Jacqueline Woodson's Brown Girl Dreaming is one of those novels that's been on my shelf for a couple of years now, but for one reason or another, I just never got around to reading. What on earth was I waiting for?!? 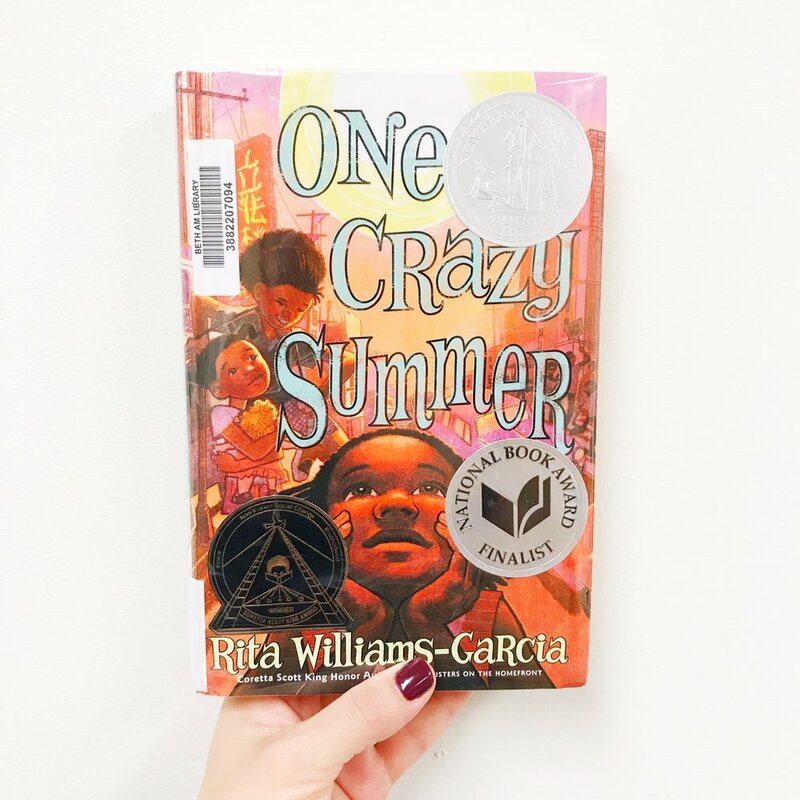 A ton of my students checked this out last year, all returning it breathlessly and recounting how much they loved it with stars in their eyes. Well, I have to say that this book's beauty captivated me too, and it will undoubtedly be a forever favorite of mine. Brown Girl Dreaming is a fictionalized memoir about brilliant author Jacqueline Woodson. 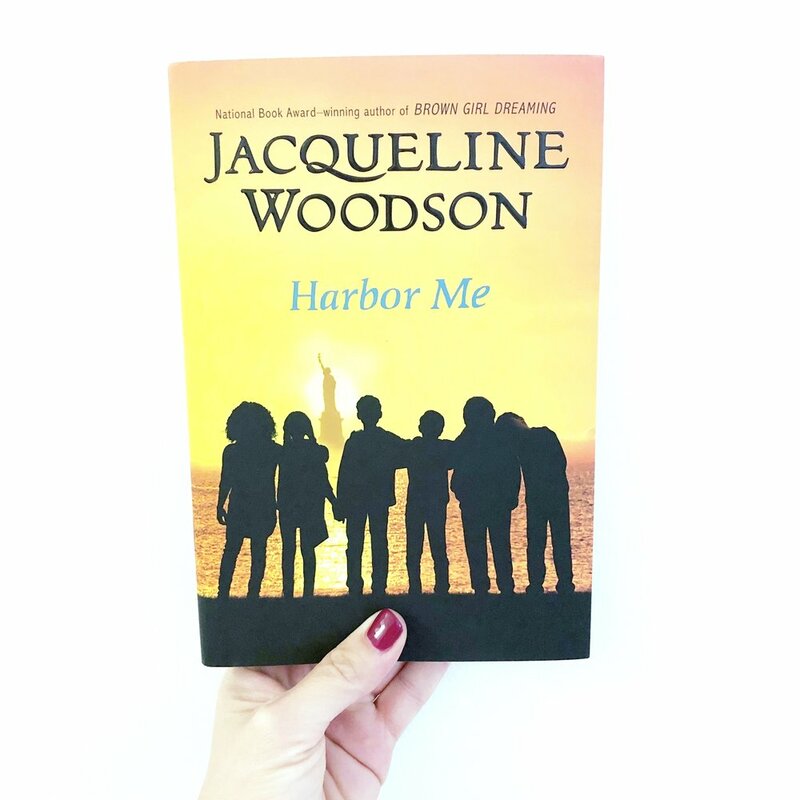 Woodson writes about growing up as an African American child in the sixties and seventies during the height and aftermath of the civil rights movement - first in Ohio, then in South Carolina and, eventually, New York. The remnants of Jim Crow are everywhere, and as Woodson navigates her own identity and worth, she is also faced with a country battling racism, animosity and segregation. A powerful and mesmerizing read, Woodson's poetry reflects a young woman's journey to find not just her voice, but her place at home, in school and in society at large. 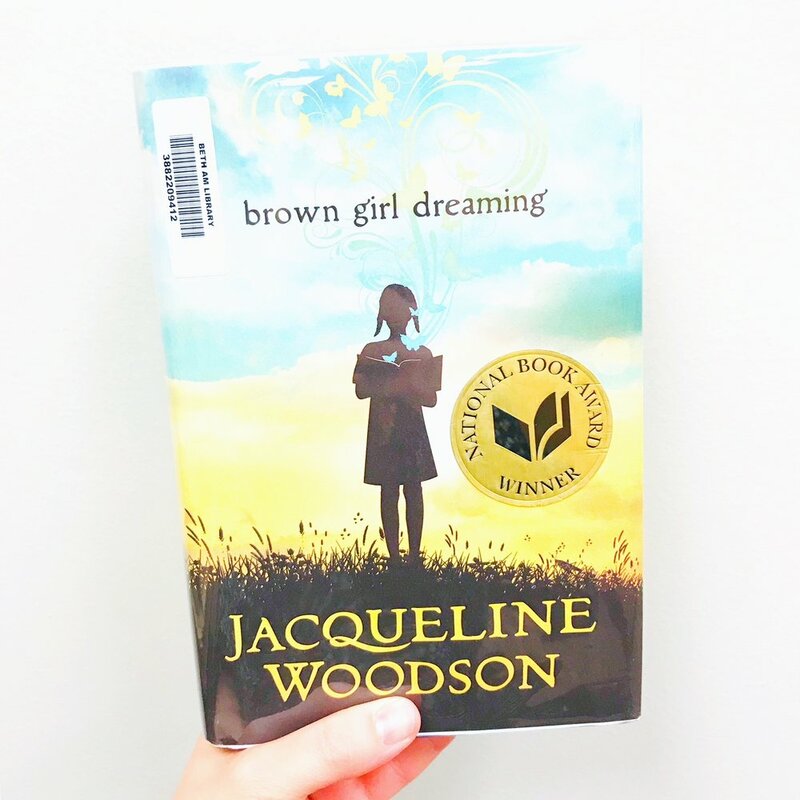 Some children get nervous about reading poetry and novels in verse, but what is so remarkable about Brown Girl Dreaming is Woodson's ability to keep each of her poems both accessible and relatable. Despite their richness and her beautiful use of language, her poems never feel too cerebral or heady for a child reader. Instead, a young one can so easily grasp Woodson's poignant verses and, most importantly, her yearning- for family, for friends, and most importantly, for writing. A sensitive, beautiful memoir about finding oneself amidst the backdrop of a country also searching for a new identity- this is a true work of art. Want the book? Get it here! Brown Girl Dreaming, by Jacqueline Woodson. *This is an affiliate link. I've always been intrigued by the notion of fate. Are some people destined for greatness while others are doomed to fail? Is there even such a thing as fate, as life being written in the stars, or is it up to you to change your own path? And perhaps more importantly, can you be a hero if you don't believe in your own ability to succeed? These are the questions tackled in Cassie Beasley's second novel, Tumble & Blue, which has already received four starred reviews and is easily my favorite new middle grade novel of 2017. In Tumble & Blue, two kids find themselves living, much to their dismay, in a new town: Murky Branch, Georgia - population 339, depending on the hour. These kids - Blue Montgomery and Lily "Tumble" Wilson - become fast friends. Tumble and Blue are the yin to each other's yang. 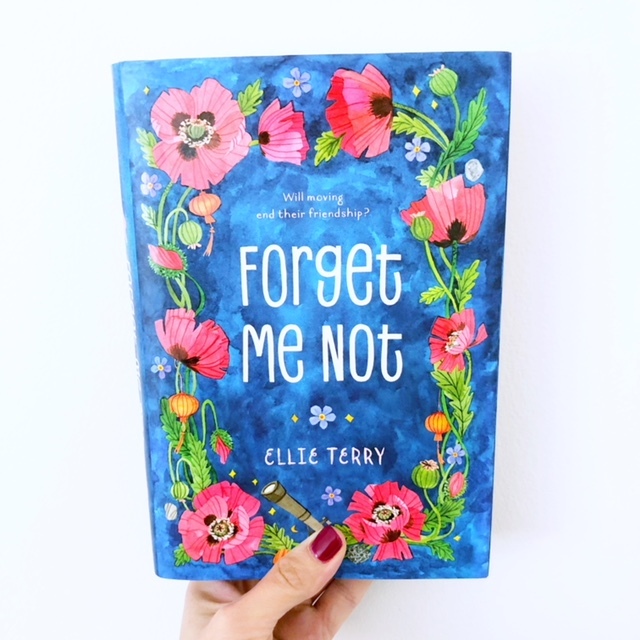 Blue is an eternal pessimist who can't shake a losing curse, whereas Tumble is a hopeful optimist, pining after her idol, Maximal Star, and trying to be a hero everyday -- only to find that she is the one in need of saving. What the friends eventually learn is that their families-- and fates - are inextricably intertwined. And as the fable that connects them goes, only a trip through the Okefenokee Swamp to meet a golden alligator named Munch will be able to change their cursed destinies. Will Tumble and Blue be able to find this mysterious alligator at the height of the bloodred moon? And even if they do-- is there enough magic for both of them to change their fates? Just as she did in her debut novel, Circus Mirandus, Beasley effortlessly sweeps you into Tumble & Blue through her evocative language, a mysterious and compelling plot, and characters you root for from the very first page. 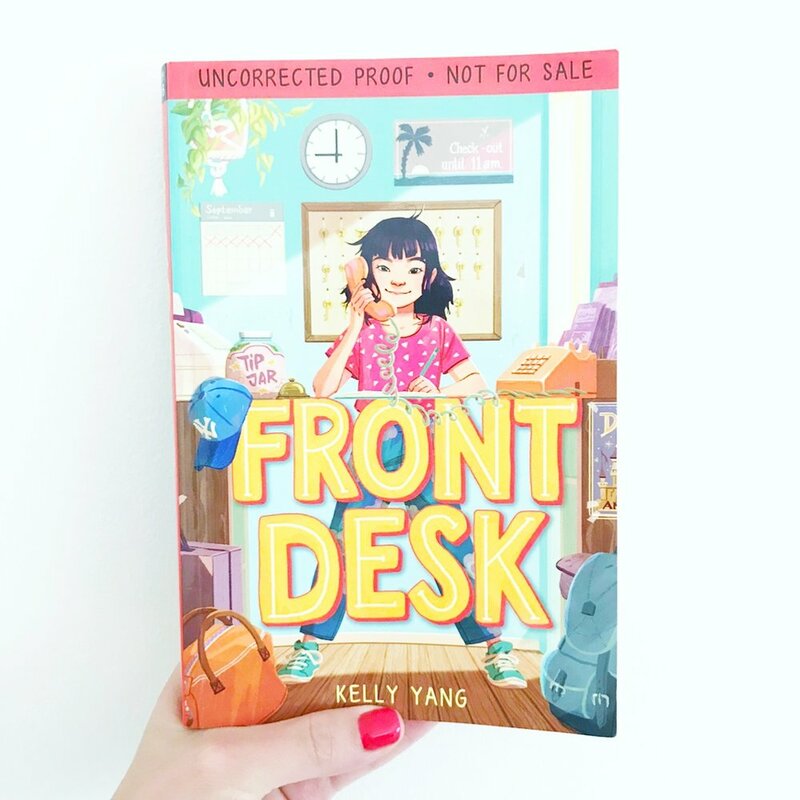 The notion of supernatural fate reigns supreme here, woven seamlessly through a multi-generational cast of family characters fighting valiantly to change their luck. There are so many important themes in Tumble & Blue- the notions of heroism, disappointment when we learn parents or idols fail to live up to expectations, grief over learned family history - but none more so than believing in yourself, your abilities, and your own power to make a positive change in your world. Tumble & Blue can be used in so many ways, as a springboard for so many different discussions, and would make for a fantastic classroom read aloud or a novel to read together with your own kids. One thing is for certain- I cannot wait to see what Beasley does next. Two trunks up!! Want the book? Get it here! Tumble & Blue, by Cassie Beasley. *This is an affiliate link. HEE received a copy of this book from the publisher, however all opinions expressed herein remain our own.